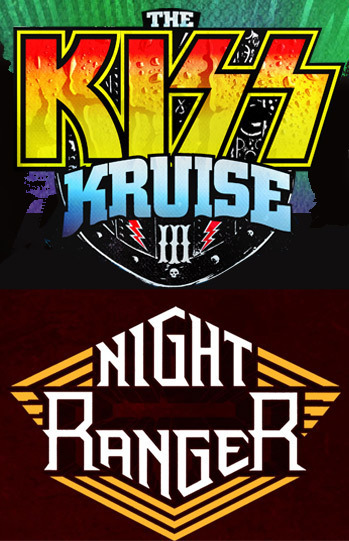 KISS have announced the addition of Night Ranger to KISS Kruise III this fall. The event getaway is set for October 28 - November 1, 2013 on board The Norwegian Pearl sailing from Miami, Florida to Key West, Florida and Great Stirrup Cay, Bahamas. Leogun and Big Rock Show have also been added to the roster; both bands have played previous KISS Kruises. KISS began their cruise trips in 2011 after several other rockers had already established the business model, including 311, Bret Michaels, Kid Rock, Sammy Hagar, ShipRocked, Rock Legends, VH1 Best Cruise Ever…and others.